Faster protection and more efficiency! This Maxxis Ardent 27.5" is equipped with the SilkShield technology for electrically assisted bicycles, its construction is strong to withstand the weight and stresses that an electric bicycle can have, its crampons are arranged with large spaces and oversize sizes for an attachment excellent lateral and a maximum sludge evacuation. 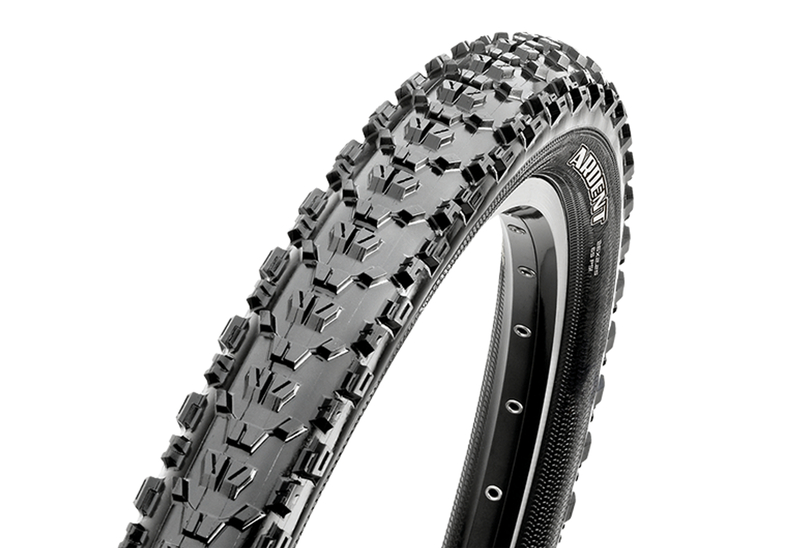 Its aggressive design and EXO protection make this tire an ideal ally for your E-Bike Enduro bike in all weather conditions and on all roads and paths.